I’ve a new book chapter out! Actually, that implies there was an old book chapter. Nope! There’ve been a handful of papers, but this is is the first academic chapter I’ve had published. It rejoices in the name of “Nature as Creative Catalyst: Building Poetic Environmental Narratives through the Artists in Antarctica Programme”, and it is riveting stuff I tell you. 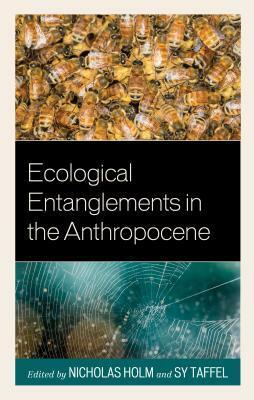 But if you think that title’s a mouthful, have a look at the collection that it’s in: Ecological Entanglements in the Anthropocene, edited by Nicholas Holm and Sy Taffel. Perhaps it’ll all be a bit clearer when I tell you that the working title of the project, for most of the time I was involved in it, was Working With Nature. 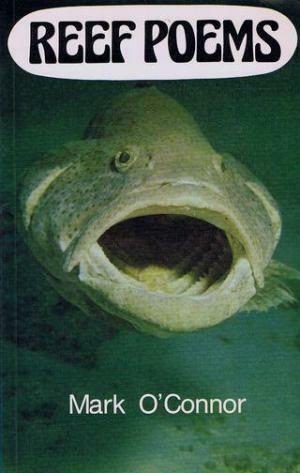 Basically, it’s a collection of essays on the many different ways that people interact with their natural environment. Aside from mine, there are chapters on photographing the Australian landscape, suburban landscapes, postcolonial property rights in New Zealand, and more. The focus does tend towards the Antipodean, but it’s not the only setting explored. 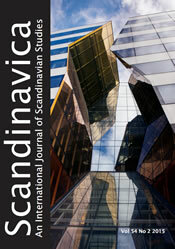 My own chapter looks at New Zealand’s Artists in Antarctica programme. Every year, artists are sent down to Scott Base, to live and work with the scientists there. This is done in order for artists to communicate the Antarctic environment to the general public, in different ways than the scientists do. Basically, to give a more well-rounded experience of the continent to said public, who let’s not forget are the ones paying for NZ’s research programmes on the ice. The more invested the public is in Antarctic conservation and science, the better – at least as far as I’m concerned. Selected artists may be writers, film-makers, visual artists, textile artists, musicians, and so on. Being a poet myself, I focused on the visiting poets and how they built environmental narratives of their experiences. I’m not going to lie, one day I’d love to be part of the Artists in Antarctica programme myself. Still, until that happy day, I can at least appreciate the work of the poets who have been able to go thus far… namely Bill Manhire, Bernadette Hall, Chris Orsman, and Owen Marshall. Lucky, talented bastards. I’ve a new paper out! “Agency and the Consequences of Creation in Mark O’Connor’s Reef Poems” has recently been published in volume 23, issue 1 of ISLE: Interdisciplinary Studies in Literature and Environment. It’s free to read at the above link. In 1972, the Australian poet Mark O′Connor (1945–) got a temporary job as a scuba diver at a scientific research station on the Great Barrier Reef. “All I could draw on,” said O′Connor, “was a certain amount of biological knowledge, which I was pulling in hand-over-fist from the scientists. But I had those two essentials for poetry: time and solitude to brood on what I saw” (“The Poetry of the North” 26). 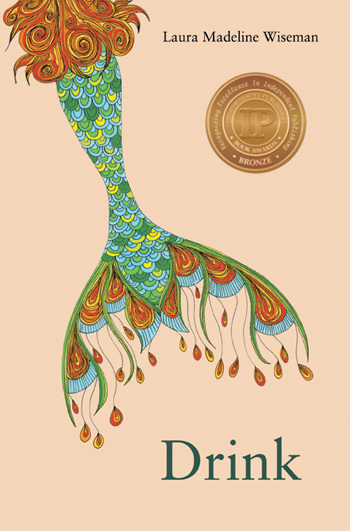 Four years later, his first collection, Reef Poems, was published. Since then O′Connor has established himself, alongside writers such as Judith Wright, John Kinsella, and Peter Minter, as one of Australia’s foremost ecopoets. O’Connor shares with Wright not only a history of environmental activism, but also the perception of a “rift that alienates humans from the biosphere” (Platz 259). This alienating rift places humanity as separate from that biosphere instead of part of it, and O′Connor’s desire to close the gap, to drag together and reconcile, is shared by such ecopoets as the Australian Susan Hawthorne, who comments that “Our planet like us is a living system… This is not a romantic idea of mine, it is metaphoric, but no less real for being so” (95). But desire for reconciliation does not make reconciliation, and O′Connor goes on to illustrate, in some of his Reef Poems, a world where the rift between humanity and the biosphere is ever widening…. 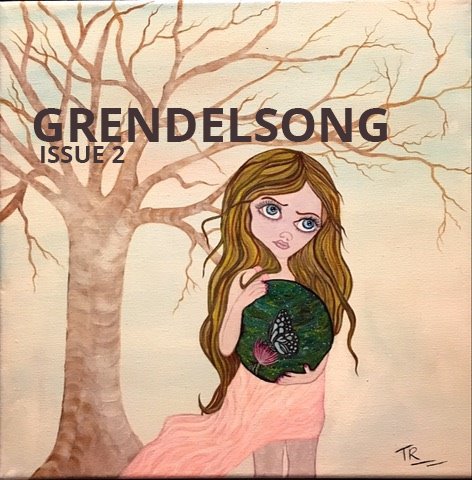 “Carnival Microbial” is free to read in the latest issue of Grendelsong. It’s creepy, creepy science: a circus where the performers are all microbes. Specifically, horrible diseases: Scarlet Fever as a trapeze artist, Tetanus as a human blockhead, and so on. 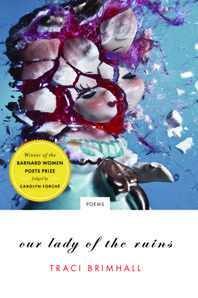 Sandwiched in the middle of this little prose-poetry collection is the freak show… a caravan of historical microbiologists, of deadly bacteriologists. And when Smallpox gets a little too close to Edward Jenner’s cage, the Carnival is out a ringmaster and the microbes have to go about selecting a replacement. It’s weird biological fantasy, essentially. Now usually my biological preferences fall to plants, but I like talking about science in interesting ways, and there’s more to science than seagrass. And talking of Jenner, here’s his excerpt. You can read the entire strange thing at the above link if you’re interested. Edward Jenner: has a cowhide on his wall, stretched tight in four directions and with the feet cut off. The cow’s name is – was – Blossom. has a milkmaid with poxy hands and otherwise perfect skin, who sings as she squeezes and believes all the tales her mother told her. Her name is Sarah. has a garden, and a gardener who raises kids as well as cabbages and carnations and chances. The child’s name is James: he is eight years old, with skinned knees, and can be trusted not to make a fuss. has a scalpel, to scrape the pus from milky hands, to open up the freckled skin with slices and supplement with smallpox. The scalpel doesn’t have a name. Tools very often don’t – or so Blossom and Sarah and Jamie would say, all innocent, as if their opinions mattered to anyone. In 1956, Swedish writer and Nobel Laureate Harry Martinson published an epic science fiction poem, Aniara, about a spaceship thrown off course and dooming its passengers to an eternity of deep space travel. Aboard was also the Mima, an artificial intelligence that eventually committed suicide out of despair. The Mima is generally perceived to be a mimetic construct, but this article also interprets her in the form of a personified narrative: when the Mima dies, both the community aboard the Aniara, and the structure of the poem itself, breaks down into individualised constituents. It’s the first paper of mine to focus on a science fiction text. Hopefully not the last! on the steps under Anteros. and each brick has a letter. Sometimes two. with a red wax seal, Ørsted. He offers it to Caroline, and they feed the birds together. to come together, cohere in unity. Now I’m here, I wonder. This is my favourite poem from my recently published collection, Chemical Letters, wherein a woman called Caroline wakes up in the periodic table. Because she’s a scientist, she promptly goes exploring. She’s able to do this because the table takes the form of an apartment block, and behind every door is a place or a time related to that element. This is the aluminium poem. So what’s this got to do with aluminium? Well, the Piccadilly Anteros is the first statue in the world to be made from aluminium. Perhaps it’s love that brings like together, says Ørsted, sitting under the statue of love returned. Yes, I’m a science nerd. Sue me. It’s my favourite of the chemical poems, and the part that sticks it all together. If you want to read more, maybe check out the collection? My first poetry collection is out! 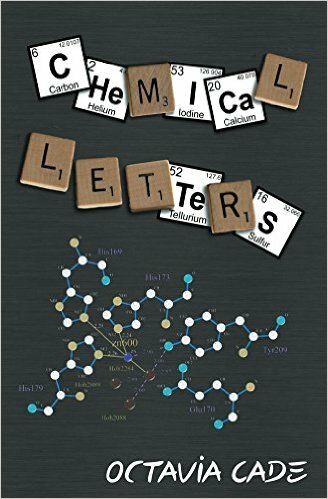 Chemical Letters has just been published by Popcorn Press, and – unsurprisingly, given the title – is about the periodic table of elements. You can buy a copy direct from Popcorn Press, or find an e-copy or a print copy at Amazon. This week I’ve got a long poem out at Strange Horizons! 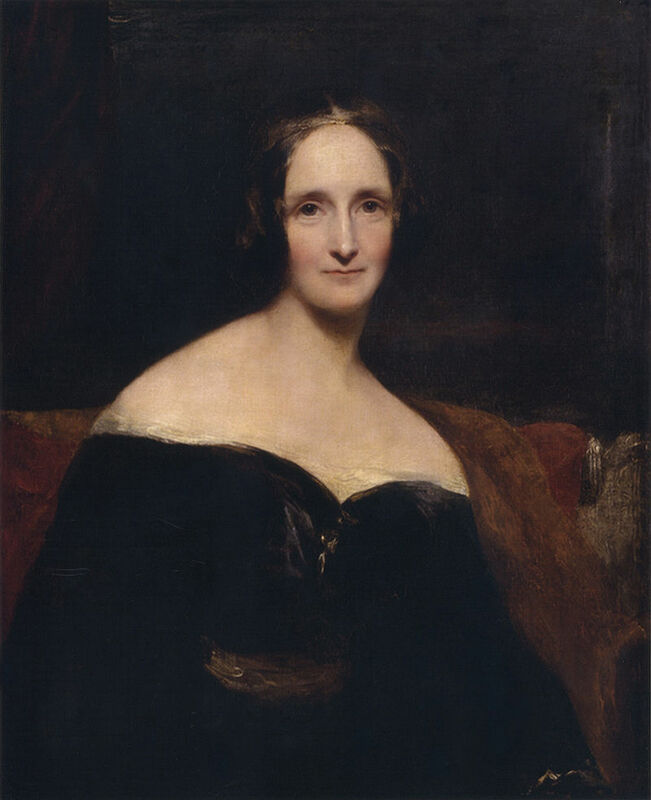 “Mary Shelley Makes a Monster” is inspired by Shelley’s life. I read a biography of hers recently – picked it up from the library almost at random, because it was on display and reminded me that I loved Frankenstein and didn’t know much about the author. If you’ve come across my novella The Life in Papers of Sofie K., you’ll know that I’ve an interest in women and monstrosity – particularly historical, looking at women who bucked the expectations of their time and were often punished for it. Sofia Kovalevskaya, with her monstrous mathematical brain, was the first of my experiments on this theme. Then along came Mary Shelley: most famous for a story of a constructed monster, and I thought What if it were you all along? What if the monster were truly your creation, not Frankenstein’s? What if you were the monster, Mary? Hence the poem. It’s really a thinly veiled allegory of the events of her life. It reads speculative enough, to be sure, but some years back now I studied English at university and this is probably the only chance I’ll ever get to show it off.